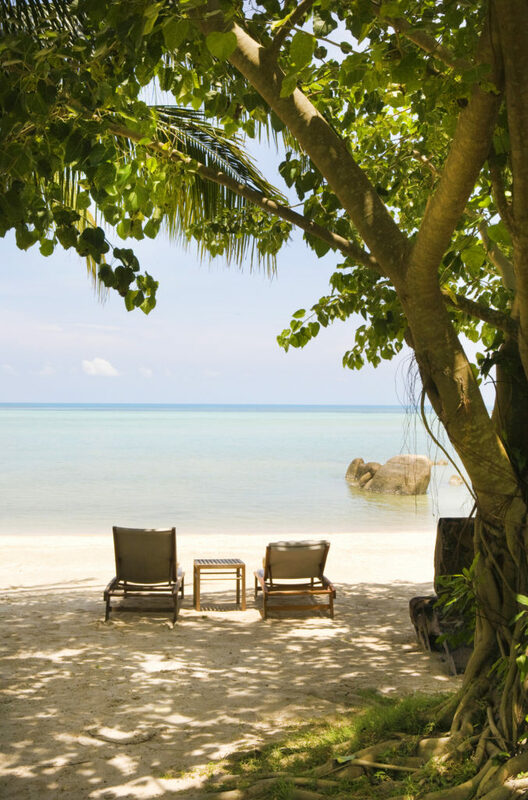 We invite you to join us at Kamalaya, a multi-award-winning Wellness Sanctuary and Holistic Spa set in an idyllic location on the tropical island of Koh Samui, Thailand. Founded by John and Karina Stewart in 2005, Kamalaya offers a unique holistic wellness experience that integrates healing therapies from East and West, a breathtakingly beautiful natural environment, inspired healthy cuisine, holistic fitness practices and a wide range of results-driven wellness programs and small group retreats. GWS delegates will experience a bespoke wellness program specially created for this year’s Summit. The “Taste of Kamalaya” program offers a brief immersion into Kamalaya’s expansive wellness offering and incorporates a synergy of treatments, therapies and modalities to benefit the mind, body and spirit. After completing the program, guests will enjoy a greater sense of physical wellbeing and a heightened level of connection between the mind and body. In addition, they will rediscover the vital joy of reconnecting with their inner-self and the healing power of nature. 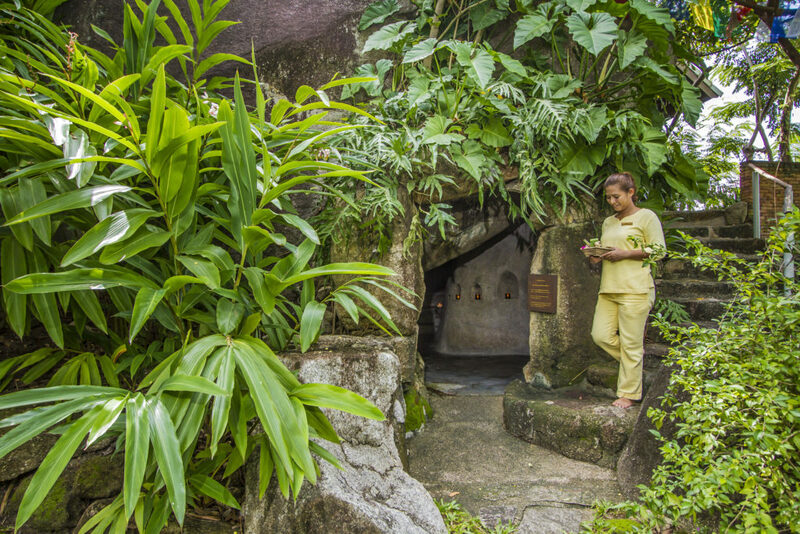 Kamalaya was built around a centuries-old cave formerly used by Buddhist monks as a place of meditation, which creates a special energy around the resort. We encourage all GWS delegates to fully explore Kamalaya and to spend time outdoors to realign themselves with the natural rhythm of nature. A Typical Day at Kamalaya Koh Samui . . . Begin with a healthy breakfast overlooking the ocean or join one of the holistic activity classes offered, which may include yoga, pranayama, qi-gong, stretching or meditation. Experience an authentic therapy or treatment in Kamalaya’s renowned Wellness Centre. Following lunch, enjoy a swim in one of Kamalaya’s two pools, unwind in the steam caves, or simply relax on the beach. Check the schedule for interesting talks and activities, enjoy a workout at Shakti Fitness Centre, spend some “me” time in your room, or enjoy one of Kamalaya’s beautiful seating areas around the resort. Before dinner, watch the sun slowly set into the horizon and then retire for the evening or attend occasional concerts, talks or other special events offered by Kamalaya. Finally, experience a deep, restful and rejuvenating sleep in your comfortable and nurturing room, surrounded by the sounds of nature. Please note: Price does not include flights and any items not specifically noted. You will fly into Koh Samui airport for transfer to Kamalaya. Kamalaya is not recommended for children, and there are no child concessions, special facilities or services offered for children.